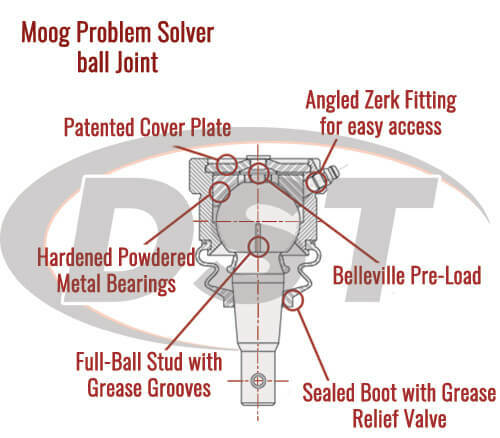 With all the innovations that Moog has added to their front lower ball joint, they really have solved all your problems. Jeep Liberty Shimmying too Much Lately? All of your trouble started with a little gap, a little weakness in your Jeep Liberty's ball joint boot. You're probably thinking, "That doesn't seem like that big of a deal." But, it is. This "little" gap has lead to a BIG problem. That shimmying you have been feeling lately, yeah that is the result of that "little" gap. 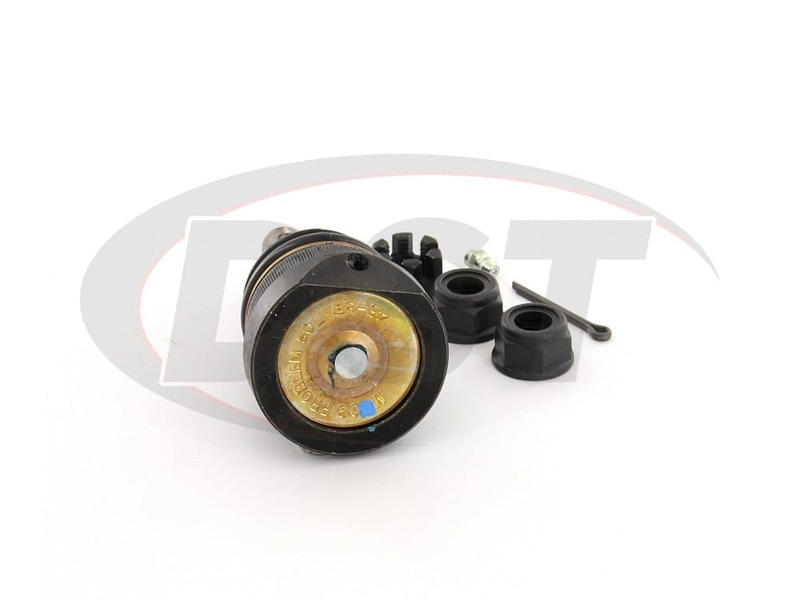 It has corroded the ball joint and, if left unchecked, will end up causing your ball joint to break, leading to even more costly repairs. DST knows this is unacceptable to you and we're here to help you fill in the gap. Moog's K3199 solves these problems, and improves the OE design as well. The gap between the boot and the control arm in your Jeep Liberty's OE design creates a pocket that allows for moisture to accumulate. This leads to premature wear due to corrosion. Once this happens the sealing surface of the dust boot starts to wear and corrode as well, causing the ball joint to fail. It is when the ball joint starts to fail that you start experiencing the shimmying, uneven tire wear, and extra play in the steering wheel that you have been lately. Moisture, You Shall Not Pass! 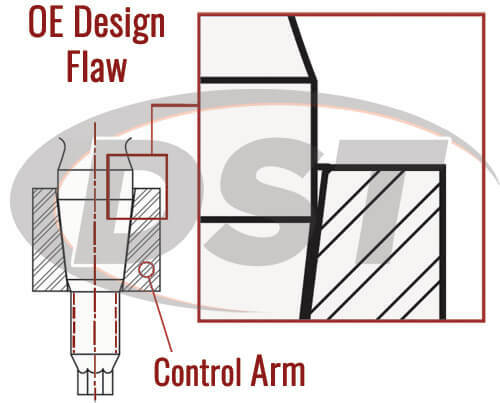 Moog has recognized these flaws in your Liberty's OE design and has provided a ball joint that solves these problems in K3199. 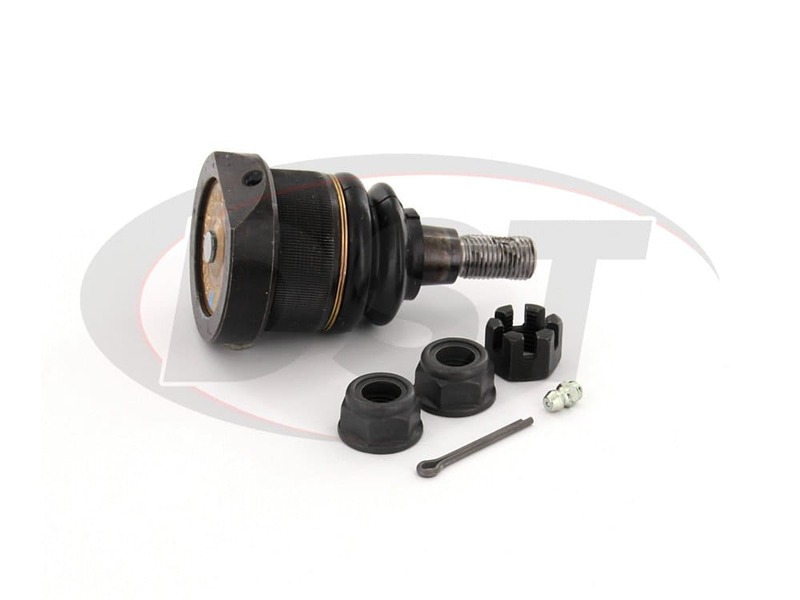 Moog's front lower ball joint K3199 is designed with a larger stud diameter, which in turn creates a larger stud taper diameter. 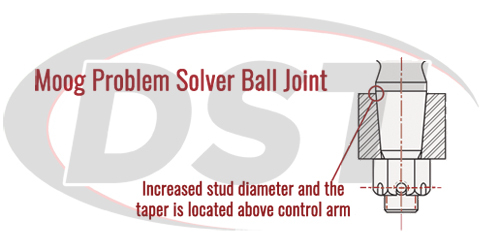 This locates the stud taper above the surface of the control arm. All of this helps to eliminate that gap and allows for complete contact with the control arm. This helps keep moisture out of the ball joint so that you can tell moisture it shall not pass! The dust boot of K3199 comes with a special grease relief valve that provides a better sealed and serviceable environment. 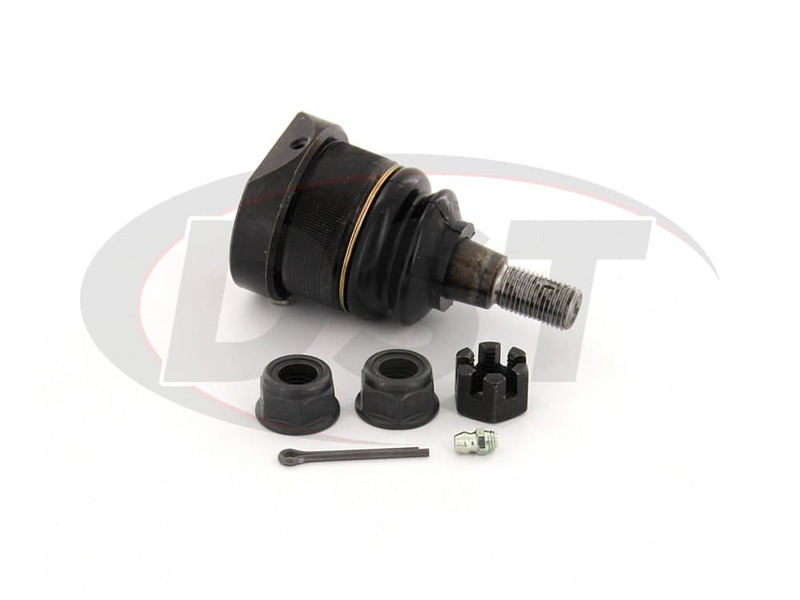 Moog's dust boot also helps push out the harmful road contaminants that cause premature wear when you service this ball joint. 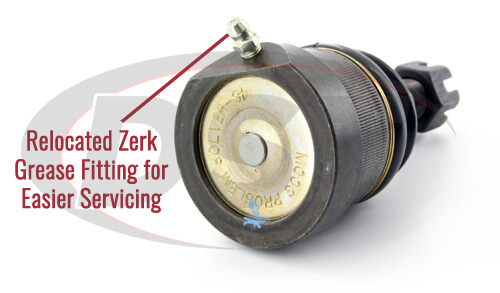 The angled zerk fitting gives you easy access to the service point when servicing is required so you don't have to wrestle with the grease gun to get to your grease fitting. There's a Lifetime Warranty too! With all the innovations that Moog has added to their front lower ball joint, they really have solved all your problems. In fact, Moog is so confident in K3199 that they have added a lifetime warranty to go along with all of these added innovations. 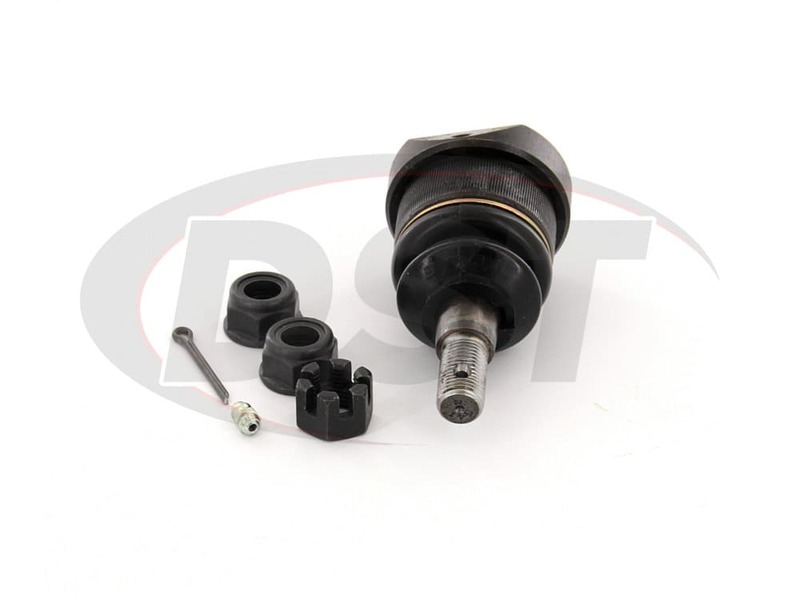 And, if for some reason you do have to replace this ball joint our customer service team here at DST can handle your warranty for you. It has been a pleasure to have bought with you; fortunately the piece is kept in perfect condition, I appreciate the attention you have had with me, and I hope to continue supporting you in the parts for my suspension! 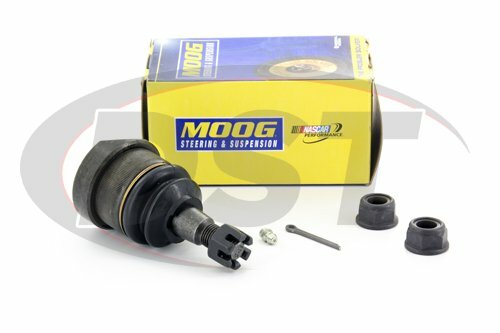 Moog-K3199 - Front lower ball joint - How often should i replace the grease in my ball joints? You will want to re-grease your Moog ball joints at every oil change, Moog direct recommends you use a 100% synthetic grease for their ball joints. 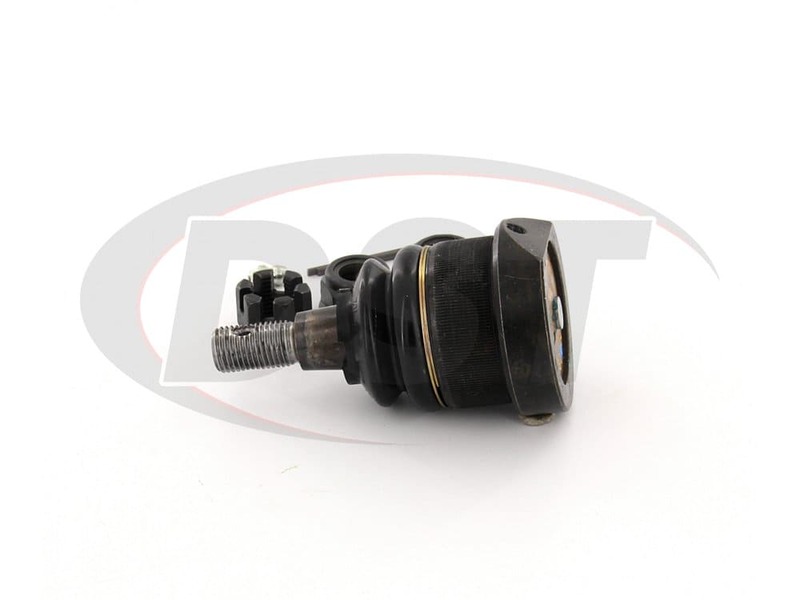 K3199 -Front lower ball joint: I have a Cherokee 2005 and I need to buy the front lower ball joint. 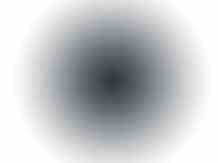 My question is, you have two models: k3199 & k80767... These 2 models says that fits Cherokee 2005. Can I use any of these?